Participated in “RFID Journal LIVE! 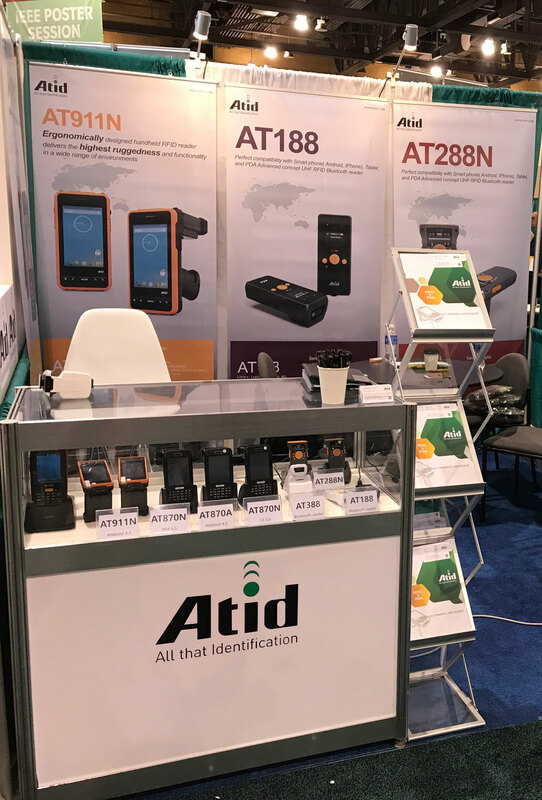 2018” exhibition in ORLANDO, FLA.
We participated in “RFID Journal LIVE! 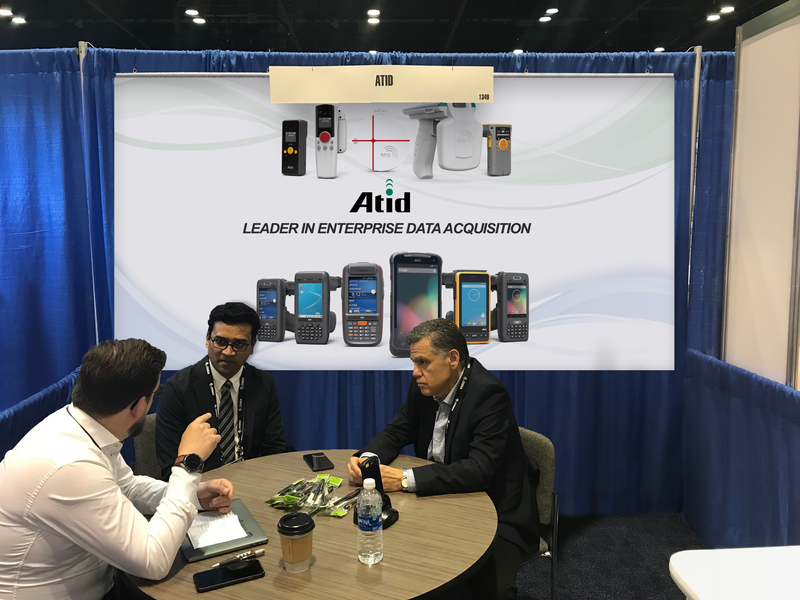 2018” exhibition in ORLANDO, FLA.
We participated in “2017 GITEX TECHNOLOGY WEEK” exhibition in DUBAI WORLD TRADE CENTRE. 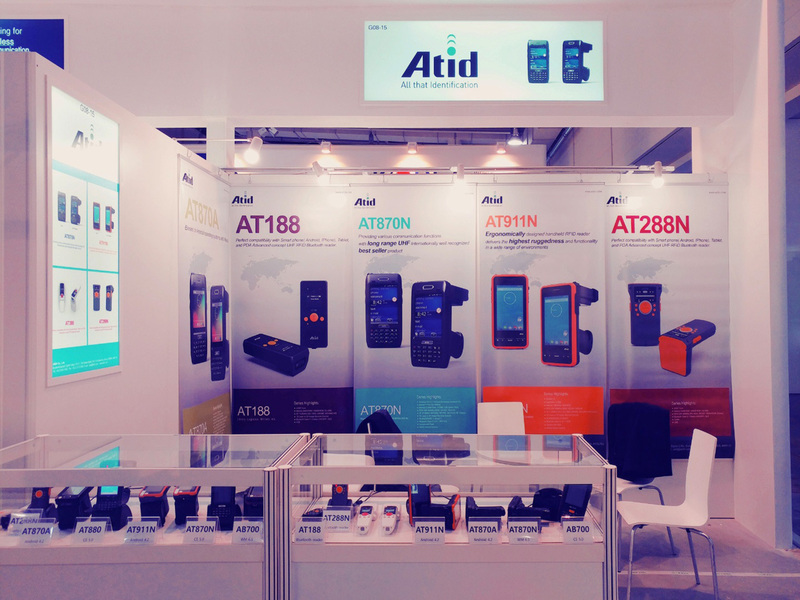 We participated in “RFID Journal LIVE! 2017” exhibition in Phoenix, Arizona, USA. We participated in “CeBIT 2017 Germany” exhibition in Hannover, Germany. 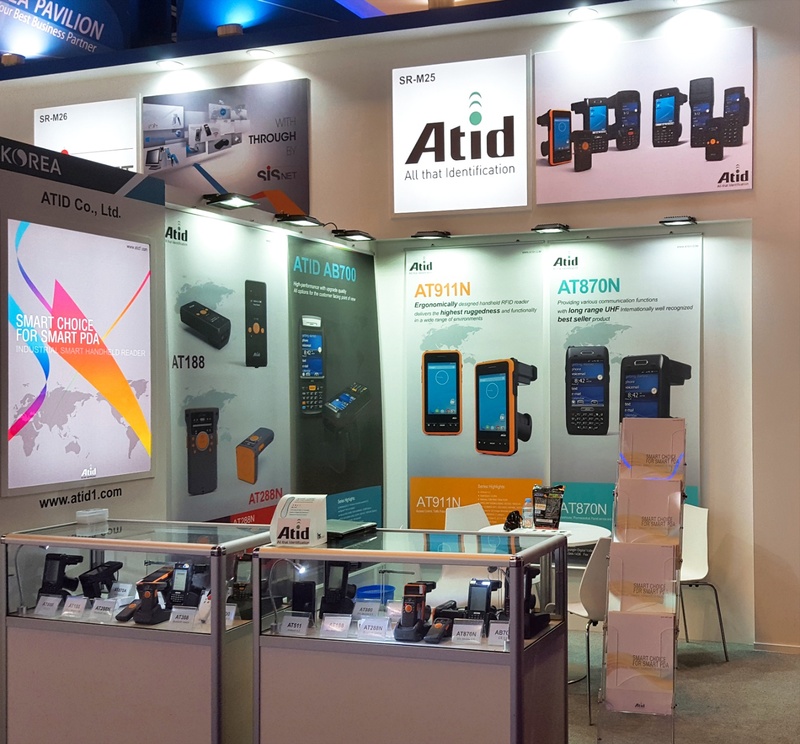 We participated in “2016 GITEX TECHNOLOGY WEEK” exhibition in DUBAI WORLD TRADE CENTRE. 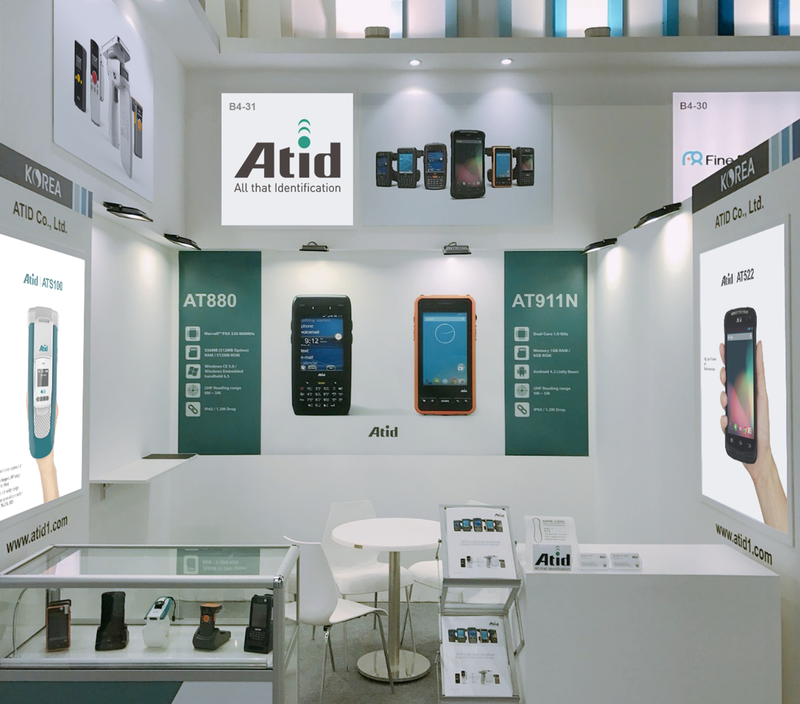 We participated in “RFID Journal LIVE! 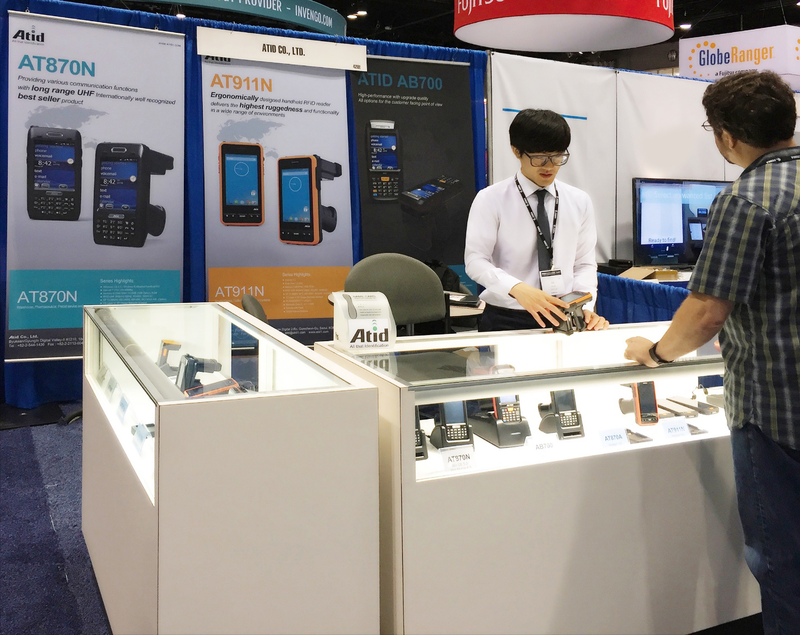 2016” exhibition in Orange County Convention Center, Orlando, USA.